Bert and Ernie controversy: Are they gay? It broke the mould of children’s broadcasting in its day. 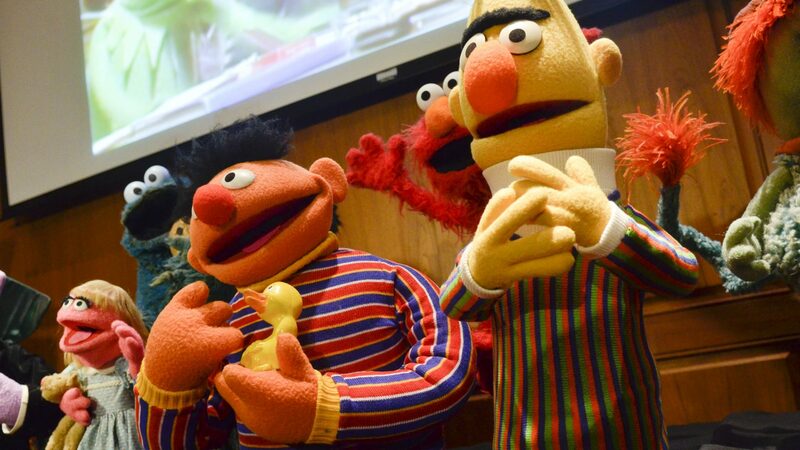 Sesame Street, an American programme aimed at the under-fives, was exported all round the world, delighting many with puppet characters that have become household names. Now one of the writers has claimed he based two of them, the flatmates Bert and Ernie, on himself and his boyfriend. The producers of the show have moved quickly, however, to deny that their puppets have a sexual orientation.